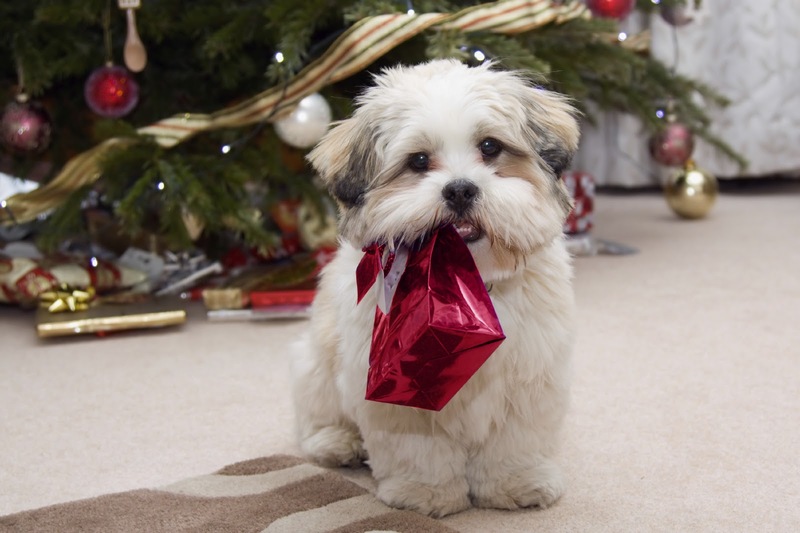 Survey Results - How Much Are You Spending on Your Pets This Christmas? It appears from our Christmas survey that Aussie pets are lapping up the benefits of increased consumer confidence this Christmas as owners spend more on their pets. Nearly 400 Australian pet owners responded to our survey which shows that 29% of respondents planned to spend between $26 and $50 on the family pet this Christmas, compared to 26% in 2009. Around 10% plan to spend up to $10; 22% will fork out between $11 and $20 on thier dogs and cats and 21% will pay between $21 and $25. There are also some generous pet lovers planning to spend between $51 and $100 on their pet this festive season who account for 15% of the group (up 2% on last year) while 1% of respondents say they will splurge more than $100 on their pets! Fewer furry friends are missing out all together this Christmas as well, with only 1% of owners surveyed saying they will buy their pet nothing compared to 2% in 2009. Dr Mark Perissinotto, head vet at VetShopAustralia.com.au says that its interesting to see that despite the all that we are hearing about economic “doom and gloom”, owners were not crossing their animals off the Christmas gift list. If anything, Australians are spending more on the family pet than ever. Interestingly, the biggest increases have occurred in the $26 to $100 range and virtually every owner surveyed will purchase some kind of treat for their animal. For many people their cat or dog is very much a part of the family so we think it’s only natural that they should want to share the joys of Christmas gift giving with them. Dr Mark suggests that its a good idea to buy presents that will improve the quality of life of both the animal and the owner, such as a new collar and leash to encourage more exercise, a tooth cleaning kit or if you want to also do something positive for the community as a whole, consider a donation in your pet's name to your local animal shelter.